Vines on the Marycrest is located on 26 acres of steep hills in the Adelaida district of westside Paso Robles. Originally an almond orchard with some old Zinfandel vines, this vineyard was replanted with Zinfandel, Tempranillo, and Rhône varieties such as Syrah, Grenache, Mourvedre, and Viognier. 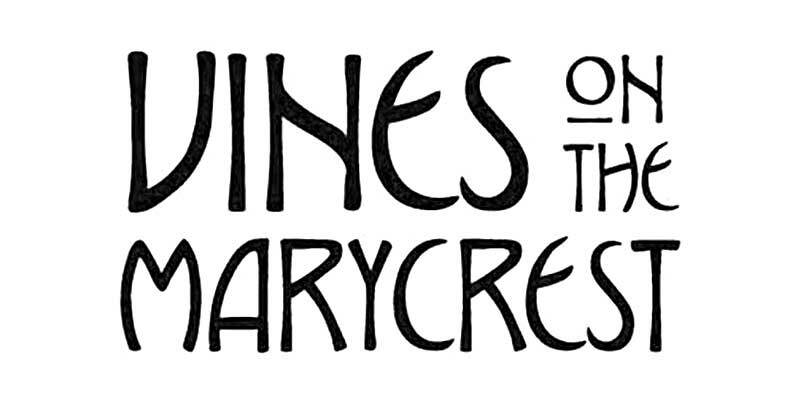 If you enjoy trying great wine in a hip, modern setting, then Vines on the Marycrest is for you!